All acne treatments have a specific focus for what your skin needs at the time of your visit. Sometimes the skin will need more hydration, other times it will need more anti-bacterial and/or anti-inflammatory action. For Exfoliating the skin so that the home care products can penetrate the pore more easily. For hydrating the skin so that the skin is receptive to your home-care regimen. Products tend to dry out the skin as you get used to them. For killing acne bacteria in the pore. Your skin will be analyzed at the beginning of every visit to assess which treatment would serve you best, and determine what changes need to be made to your custom home care routine. Acne treatments are performed every two weeks until your skin clears. It is important that we see you every two weeks to assess your progress and how your skin is responding to treatment. At that point we will almost always adjust your home care, as your skin adapts to your current routine in about two weeks. 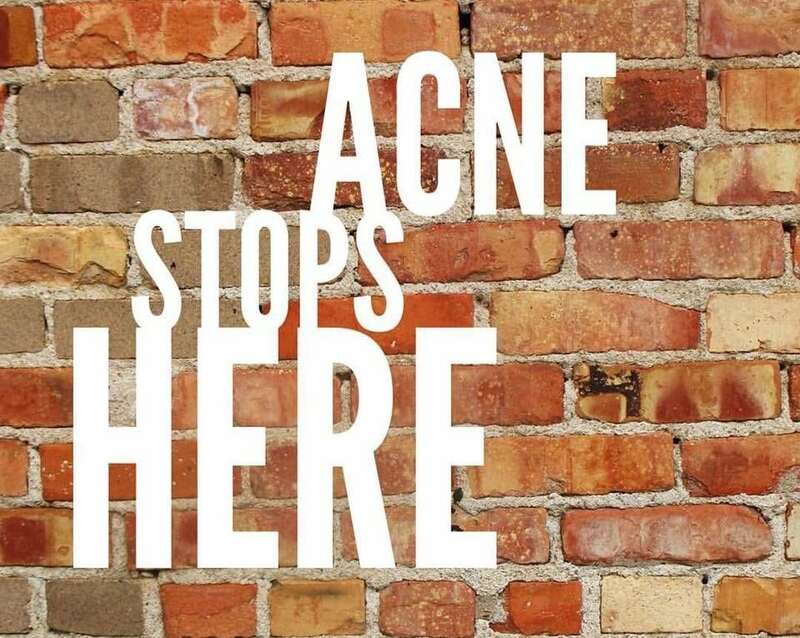 It typically takes about six acne treatments every 2 weeks over three months to get you almost/to completely clear, depending on the severity of your acne it may take longer. Significant results will be seen within six weeks. It is IMPERATIVE that you are compliant following our instruction and using your products as recommended to achieve results. After your acne is under control, you will need to maintain your acne skin care home regimen to keep your acne managed.